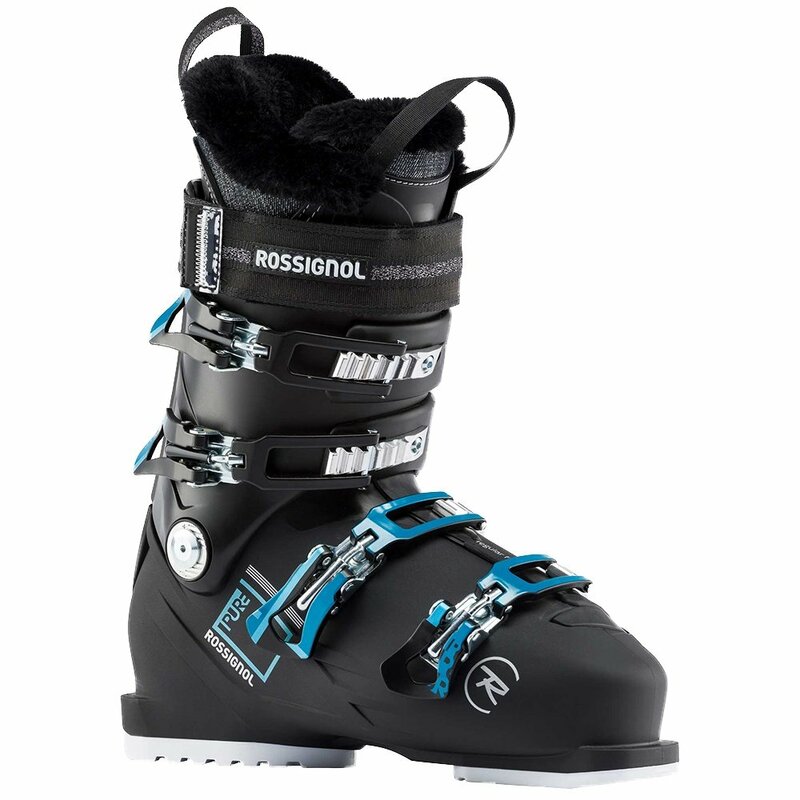 Good boots make all the difference in on-hill comfort and performance, and the Rossignol Pure 70 Ski Boot is very very good. The polyurethane shell naturally resists changes in temperature causing changes in performance, so you'll get a consistent ride out of the Sensor Blade construction. WinTherm Insulation ensures you're not affected by the weather either, and the adjustable flex lets you tune response to suit your preference and the conditions you ride.